Last week there was finally another update on ConfigMgr 2012. Besides some small changes, they also slightly changed the name of the products in the System Center –family. 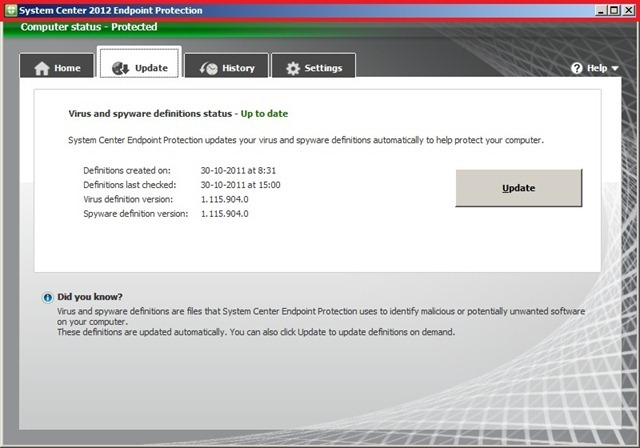 It all (including Endpoint Protection) now starts with System Center 2012! 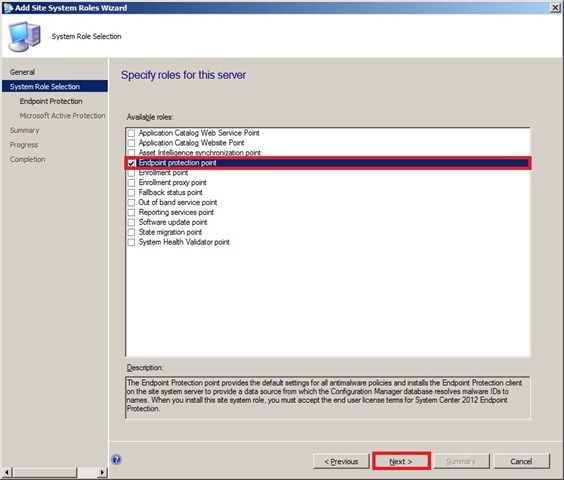 This post will be about the new Endpoint Protection point in System Center 2012 Configuration Manager. During the beta’s it was already clear that Microsoft was going to change something about the integration of ConfigMgr 2012 and FEP 2012, and they did! 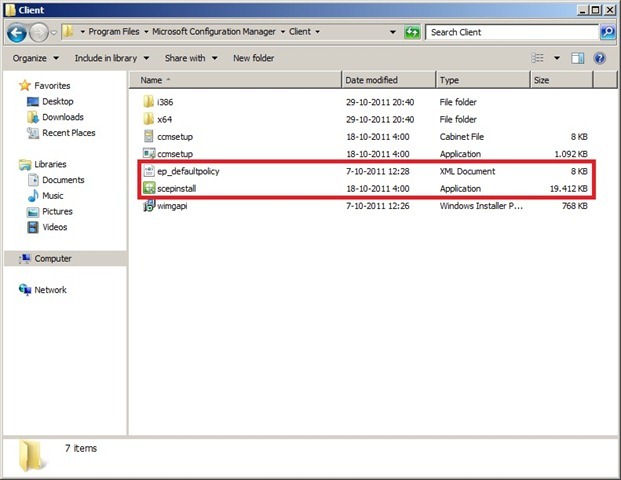 They removed the Endpoint Protection from the Forefront –family and fully integrated it with ConfigMgr 2012! I also mentioned before that I’m not really the “step-by-step guide maker”, but in some cases there are exceptions and this is another one of these cases. 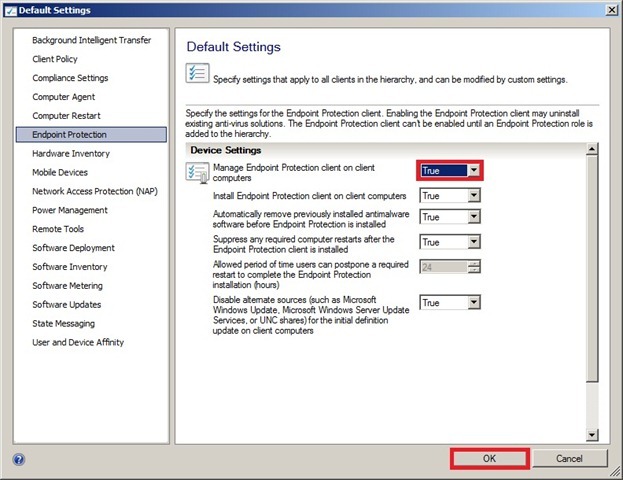 In this post I will show how to install the Endpoint Protection point and at the end some of the nicest/ biggest changes, so enjoy! 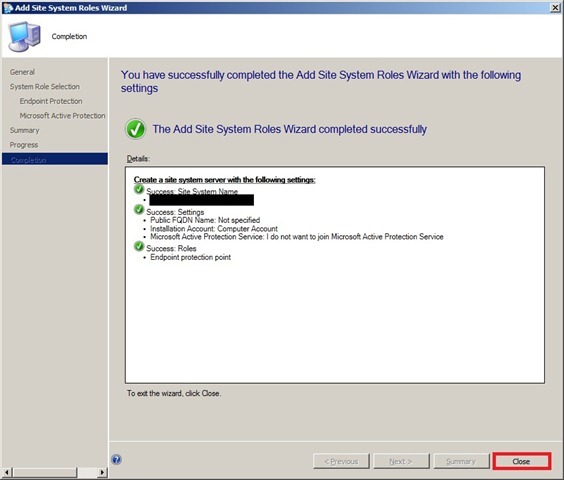 Go to Administration > Site Configuration > Sites and select Add Site System Roles in the ribon. On the General page Browse to the specific Site Server, select the Site Code and click Next. 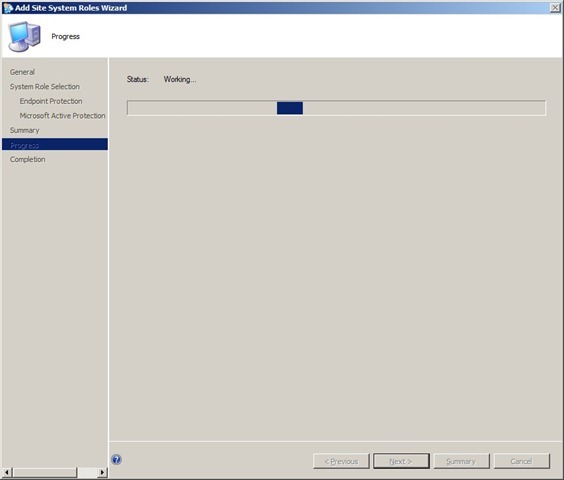 On the System Role Selection page select Endpoint Protection point and click Next. 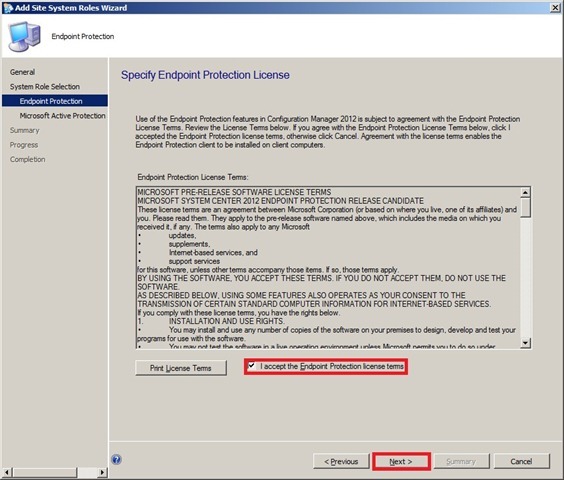 On the Endpoint Protection page select I accept the Endpoint Protection license terms and click Next. 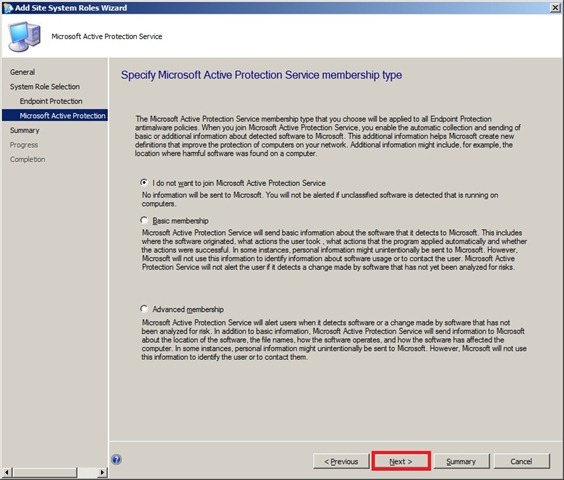 On the Microsoft Active Protection Service page select whether or not you want to join the Microsoft Active Protection Service and click Next. scepinstall.exe – This is the installer of the “new” SCEP client. ep_defaultpolicy.xml – This is the default policy for the “new” SCEP client. 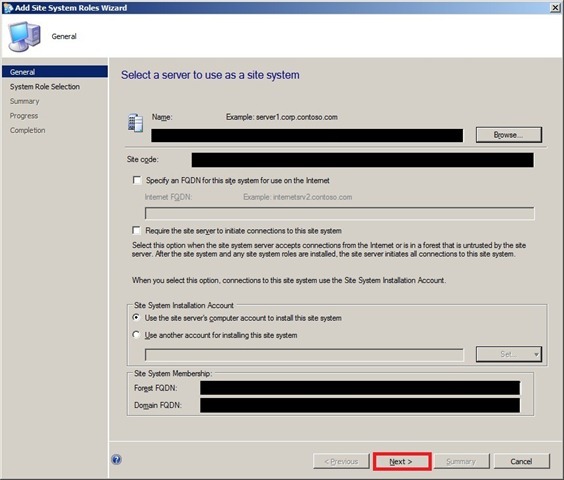 Another nice thing is that the installation of the SCEP client can now be forced via the ConfigMgr client –settings. And here is the “new” SCEP client! Besides that it now says System Center 2012 Endpoint Protection, the look-and-feel of the client is luckily still the same. I like the post, I have been looking around for SC2012EP setup guides and yours is one of the few that I have found. However, it left me in the middle of the install! How do you actually get the software out to your client machines? 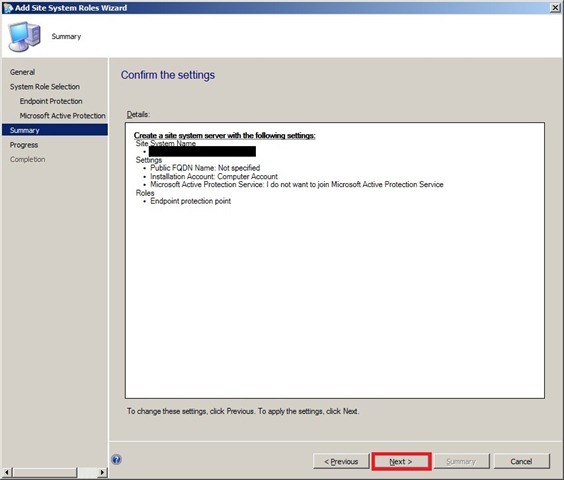 The client deployment can be done as a part of the (ConfigMgr) Client Settings.